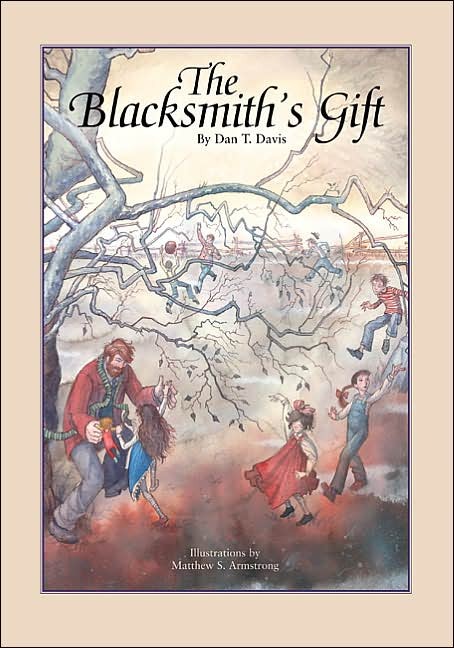 Bringing the high-flying tale of Santa Claus down to earth, The Blacksmith's Gift is intended for children who question the fantasy version of the legend. For adults, the story shows Christmas as a time of miracles bringing out the best in us. The Blacksmith's Gift places Santa Claus as a carpenter in Norway around 1900. Possessing a powerful affinity with children, he is discouraged because he and his wife have not had a child of their own. He builds toys, but only for the imagined child he believes he will one day have. When he is asked to build a dollhouse for the blacksmith's daughter—a series of events lead to the birth of a legend. The Blacksmith's Gift emphasizes the "true meaning of Christmas."